Buying property in Australia when living abroad can be a great way to build some wealth whilst earning good income overseas. It can also provide you with a place to move into when/if you decide to move back to Australia. The primary issue that arises when living and working abroad is arranging an expat mortgage for your purchase. Often expats are told that they are not able to buy because they are not a tax paying resident, do not have sufficient deposit, earn the wrong currency or are not able to verify their identity. 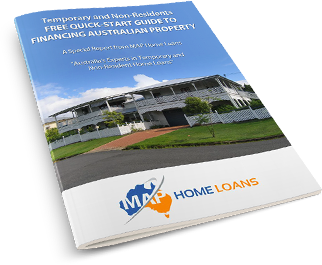 At MAP Home Loans we are experts in helping Australian expatriates buy a home in Australia. This encompasses providing the mortgage broker service of helping you arrange a mortgage, but also guidance and advice throughout the entire purchase to ensure you miss no important steps. If you are interested in buying a home in Australia, it does not have to be a nightmare! If you would like to know more about our services please contact us via Skype or for Australia wide services call +61 7 3171 2028. We have also provided some further information below to answer some common questions. Is there a limit to how much you can borrow? 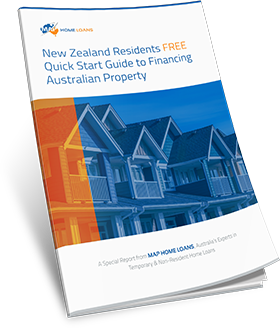 As an Australian citizen living overseas you should be able to borrow up to 80% of the total purchase price through a number of lenders. MAP Home Loans also has options available to 95% if required. If you want to borrow more than 80% what do you have to do? Currency – many lenders at over 80% LVR will only lend to a limited group of currencies. For example, those living in Dubai earning the dirham, Qatar earning Qatari Riyal, Saudi Arabia earning Saudi Arabian Riyal will not have access to the same lenders as those earning USD, GBP – despite the fact these currencies are linked to the US Dollar. For a full and accurate assessment of your options please contact us online, via skype or call for Australian wide services on + 61 7 3171 2028. Do you have to pay more in interest fees? 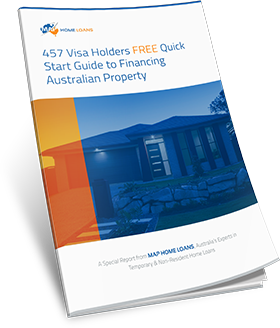 As an Australian expatriate purchasing property in Australia you do not have to pay any extra interest fees. The rates that are available include rates with substantial discounts below the standard variable rate. 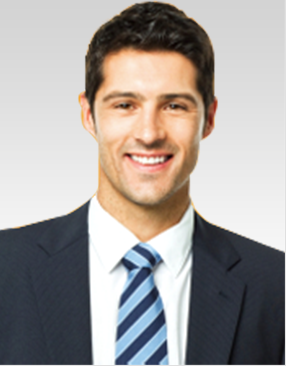 Do you need to seek approval from the Foreign Investment Review Board (FIRB)? As an Australian citizen you will not need to seek approval for your mortgage application from the government, even if you are residing overseas. This is the case even if your partner is not an Australian citizen. 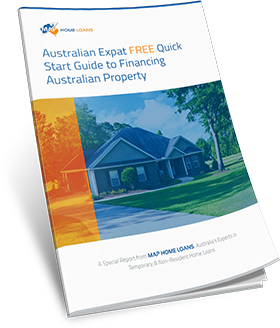 Are there any extra features you can get on your mortgage as an Australian expatriate? The home loans we arrange for Australian expatriates have the same options and features as if you were an Australian resident. Expatriate mortgages in Australia don’t need to be any more complex or limiting than mortgages offered to Australian residents. To find out more about obtaining a mortgage when you are a non-resident Australian citizen, contact our office today for Australian wide services. 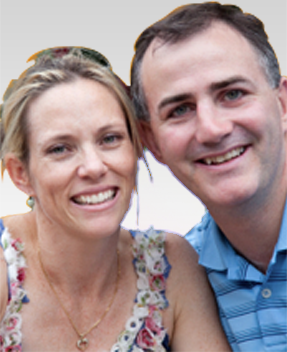 We assist regardless of where you live in the world or where you are looking to buy in Australia.